At the beginning of episode 10 of season 4 Walter Jr was shown a surprise birthday present. He was wearing an orange jacket. 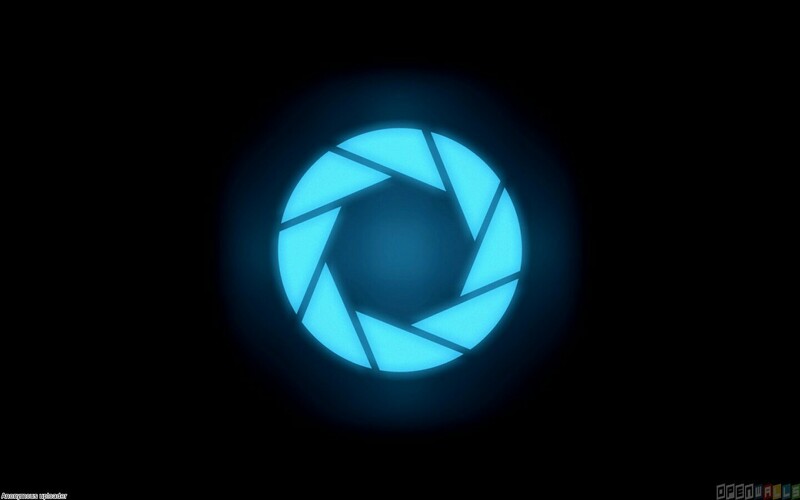 Is it an Aperture Science Jacket from the game Portal/Portal 2? No. There's no logo on the back like the Aperture Science jacket has. 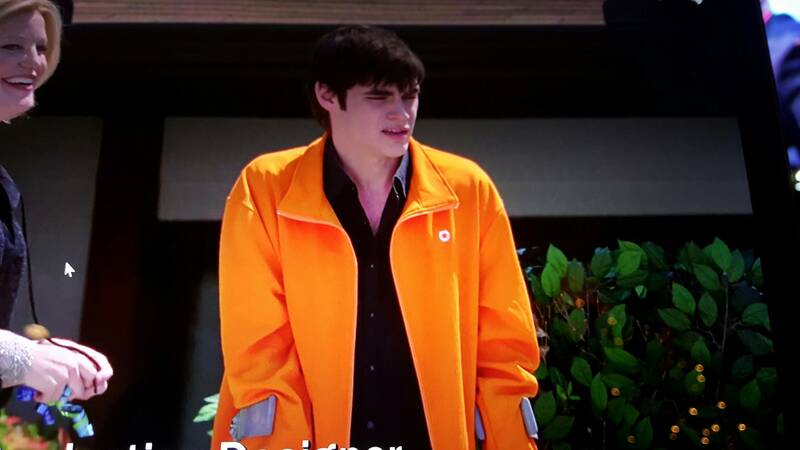 It's just a standard orange sweatjacket. 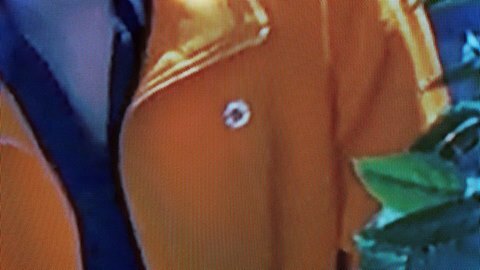 Still looks like 2 circular arrows to me.